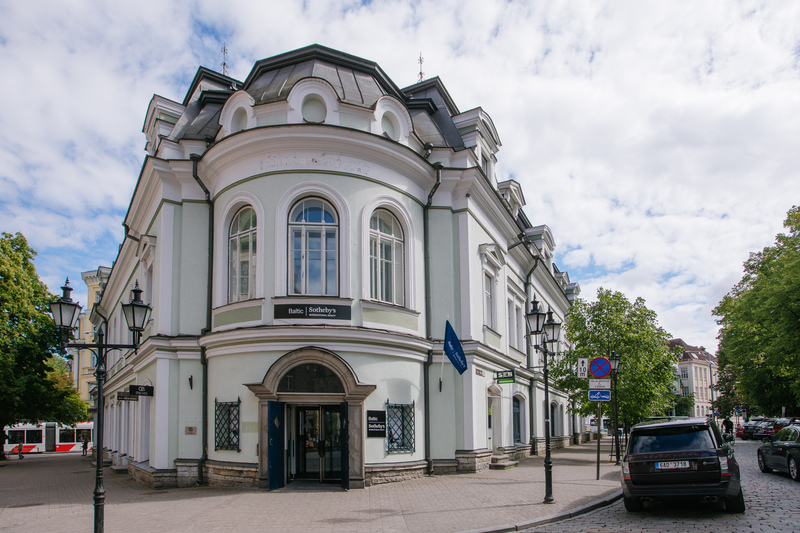 Premium real estate company Baltic Sotheby’s International Realty opened a new office in the Old town of Tallinn at Pärnu mnt 12 on the 21st of June. 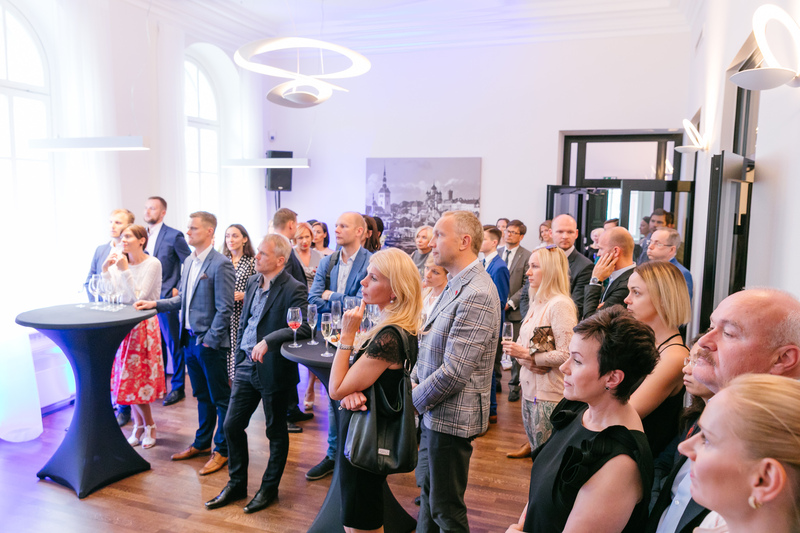 The grand opening started with the speach of the Owner and Chairman of the Board of Baltic Sotheby’s International Realty Vestards Rozenbergs and presentation about Sotheby’s International Realty held by Head of EMEIA Region of Sotheby’s International Realty Jamie McMullan. 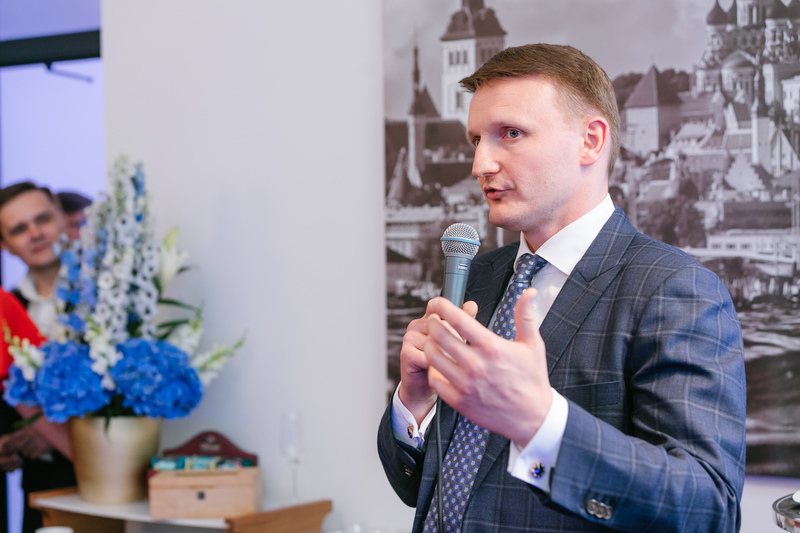 The grand opening was attended by more than 50 guests, who were served gourmet treats and high quality caviar along with the degustation of champagnes. 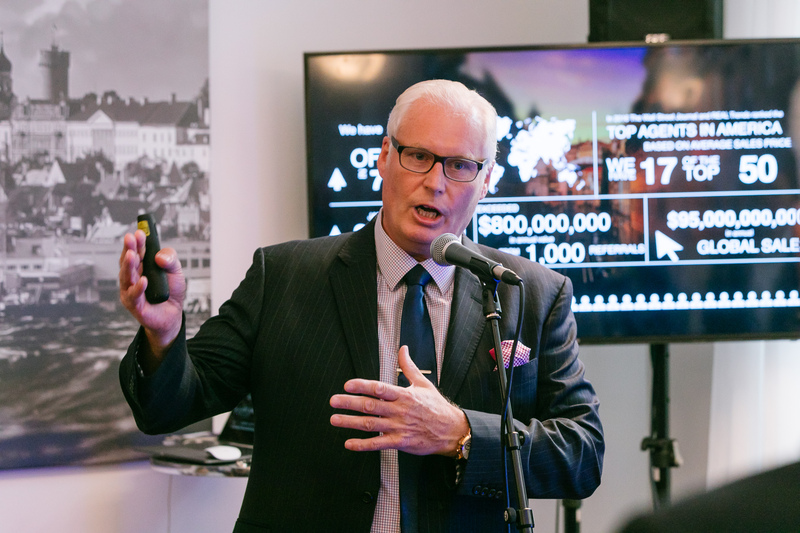 Evening was hosted by a famous comedian Louis Zezeran and music played by Ivo Lille.